This Black Forest Smoothie recipe is very flexible. I don’t think I’ve made the exact version twice…. So get creative and see what you come up with! It’s great for hiding greens or supplements. Just remember to start small with them first and gradually build once you know your kids are not noticing the hidden ‘treasures’! You’ll be taking a stand for their future health by doing so! Serves 2 adults, 2 children. Blend until smooth. In a Thermomix, blend at SP7 for at least 2mins. Let me know what treasures you add in! 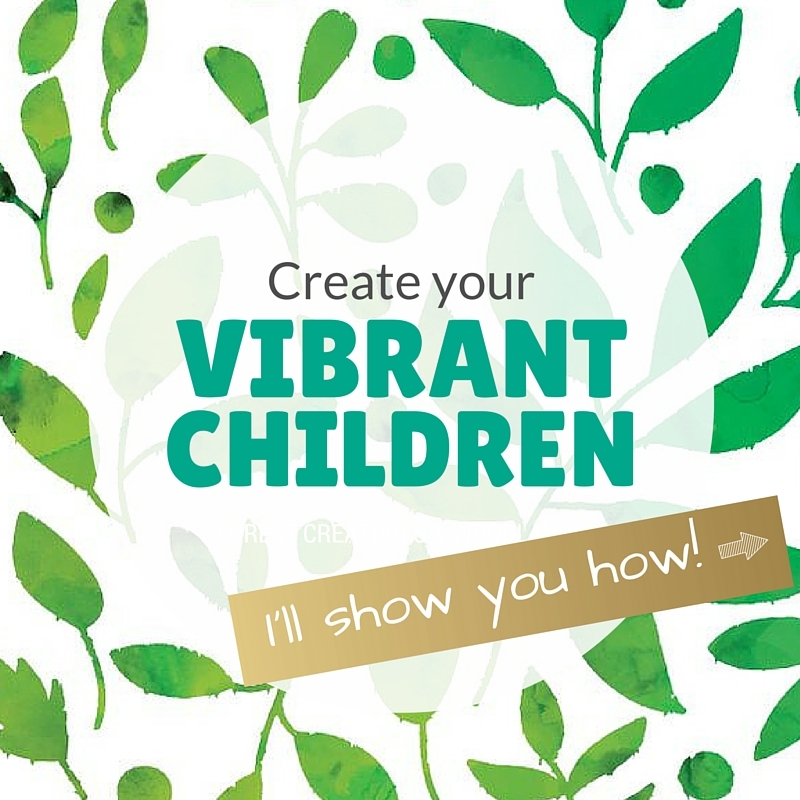 I am ready to create my vibrant family!